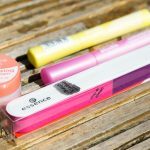 In terms of beauty brands essence cosmetics is by far one of my favourites. Not only are they a fantastic budget range but they also produce so many new products each year. Whilst they aren’t particularly well know in the UK, for some reason they are stocked in Wilkos and not Superdrug or Boots, I hope they have more of a presence or become more available for us in the UK online. I was recently sent some of their nail care products to try out. Nail art and polish is for me essences strongest features so I was excited to see what elements had been brought to their nail care range. One item I had already come across is their nail polish corrector pen. Very easy to use to correct any nail polish mistakes and tidy up to give a good finish. 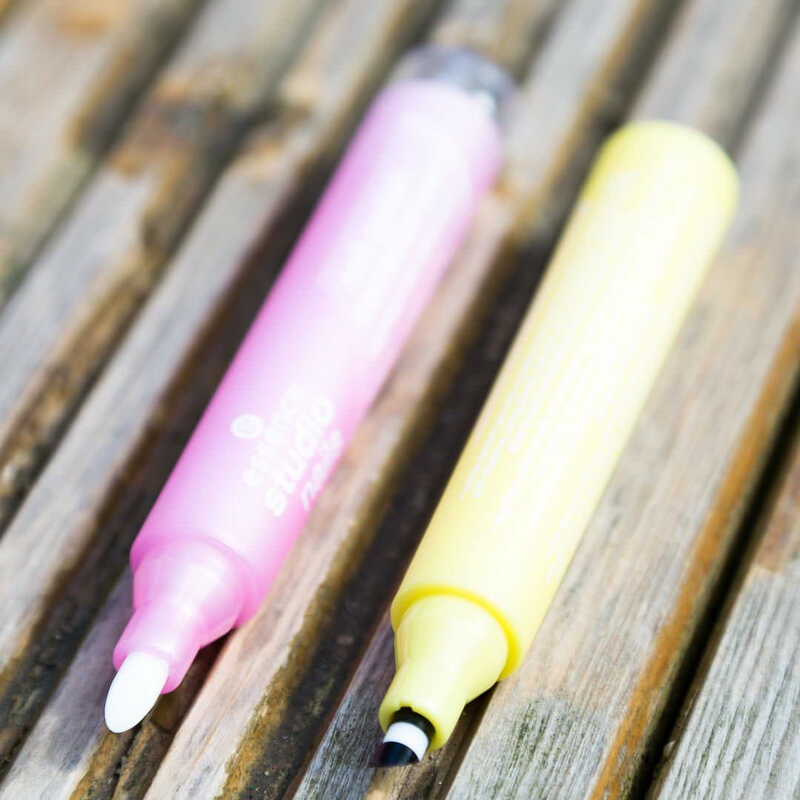 The nail polish corrector pen is high quality, very effective and also long lasting as it has three replacement nibs in the base. There was also a 6 in 1 Bufferfile to shorten, shape, adjust, clean, smooth and polish the nails. The final two items were both for cuticle care. The first is something very unique, the nail cuticle remover pen. 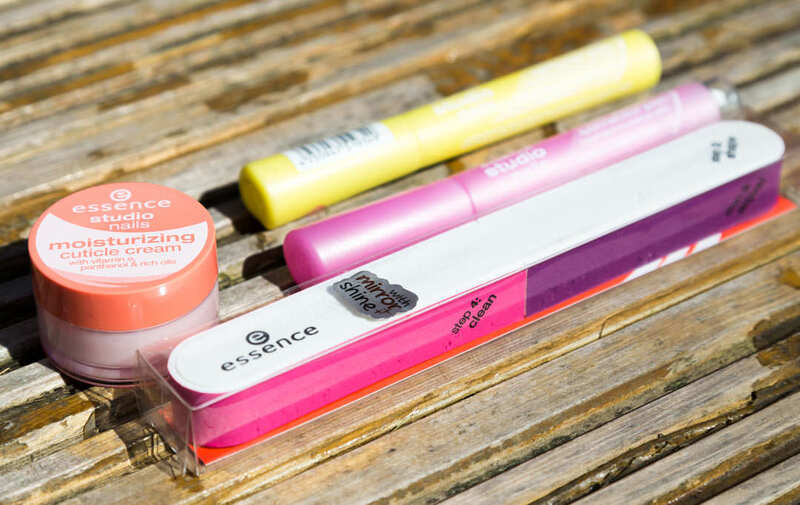 A pen with a tip to gentle push cuticles down whilst at the same time releasing a special oil. The oil contains avocado, vitamin e, almond, citrus and kukulnut oil so it helps keep your nails healthy and nourished rather than sore or damaged from pushing them down. 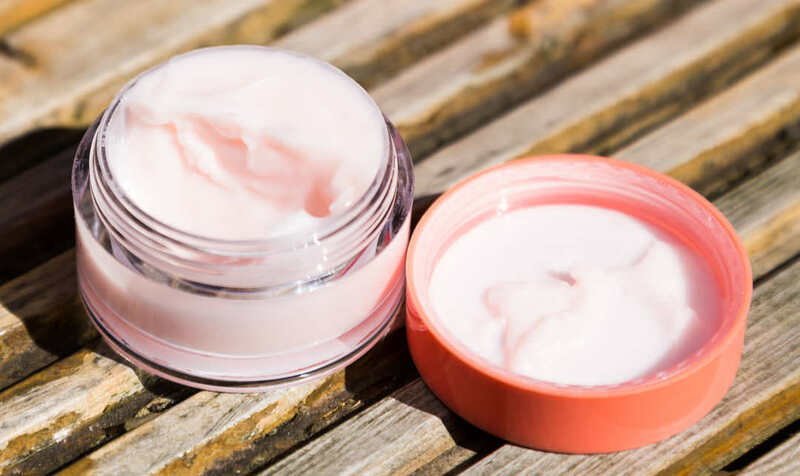 The second is their Moisturising Cuticle Cream which comes in a large pot considering the small amount you use. The essence studio nails moisturizing cuticle cream contains vitamin e, panthenol and rich oils. It smells beautiful as it contains oils of olives, coconut and grape seed. It has a very creamy consistency and I have been loving putting this on my nails to keep them super shiny.